Asterhost.com offers top-class Joomla solutions. New customers are offered an automatic Joomla installation right at signup. Existing hosting account owners can install Joomla with one single mouse click. With Asterhost.com, you can get a Joomla-optimized hosting plan together with a brand new domain for only $5.00/mo. 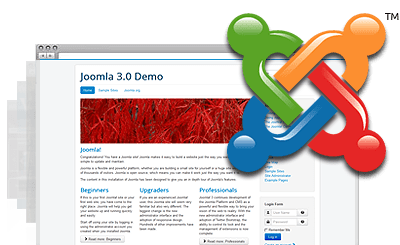 Joomla™ is a registered trademark of Open Source Matters and shares no connection with Asterhost.com. Set up a Joomla-driven website in a flash with Asterhost.com! Asterhost.com covers all criteria for hosting Joomla-driven sites. Asterhost.com offers an exceptional customer care service.